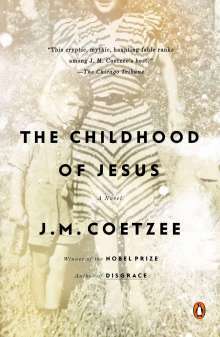 Der Artikel J. M. Coetzee: The Childhood of Jesus wurde in den Warenkorb gelegt. Nobel laureate and two-time Booker Prize winner J. M. Coetzee returns with a haunting and surprising novel about childhood and destiny that is sure to rank with his classic novels. Separated from his mother as a passenger on a boat bound for a new land, David is a boy who is quite literally adrift. The piece of paper explaining his situation is lost, but a fellow passenger, Simon, vows to look after the boy. When the boat docks, David and Simon are issued new names, new birthdays, and virtually a whole new life. Strangers in a strange land, knowing nothing of their surroundings, nor the language or customs, they are determined to find David's mother. Though the boy has no memory of her, Simon is certain he will recognize her at first sight. "But after we find her," David asks, "what are we here for?" An eerie allegorical tale told largely through dialogue, The Childhood of Jesus is a literary feat - a novel of ideas that is also a tender, compelling narrative. 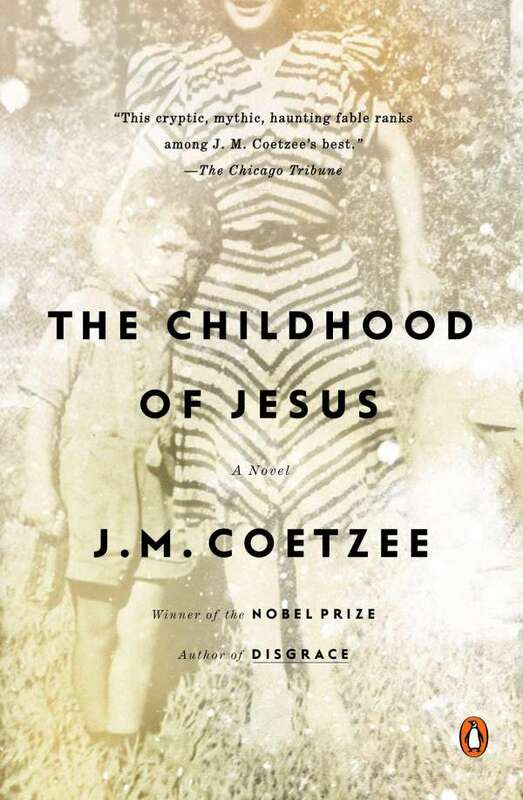 Coetzee's many fans will celebrate his return while new readers will find The Childhood of Jesus an intriguing introduction to the work of a true master. They hurry. Centro de Reubicació;n Novilla , says the sign. Reubicació;n : what does that mean? Not a word he has learned. The office is large and empty. Hot too – even hotter than outside. ?tioned by panes of frosted glass. Against the wall is an array of filing drawers in varnished wood. Suspended over one of the partitions is a sign: Recién Llegados , the words stencilled in black on a rectangle of cardboard. The clerk behind the counter, a young woman, greets him with a smile. 'Not my grandson, not my son. We are not related. Here' – he takes the two passbooks from his pocket and proffers them.